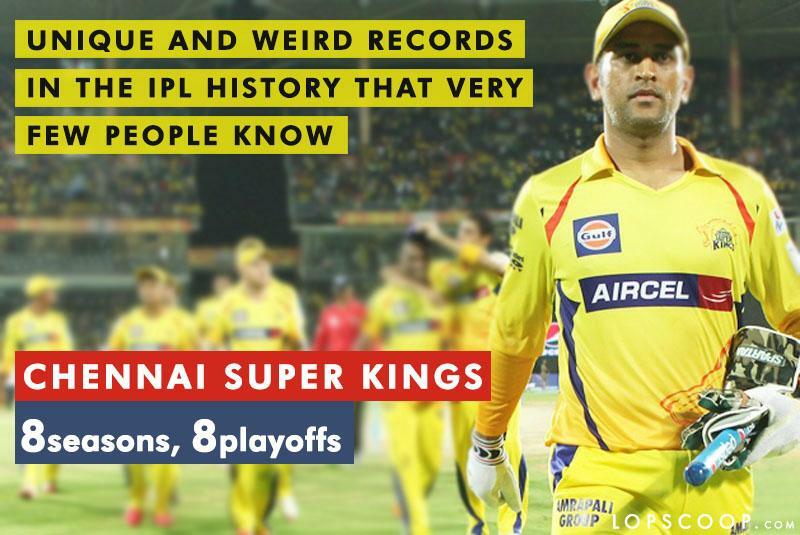 2nd one is the most weird record in IPL history. IPL 2018 is going on and the fans across the country are enjoying the sports extravaganza. All the teams are fighting hard to secure the playoff spots and the matches are getting fierce and interesting day by day. With 8 teams fighting for the title, every season few records are broken. IPL is one of the most competitive events in cricket where players from across the world play with different teams. 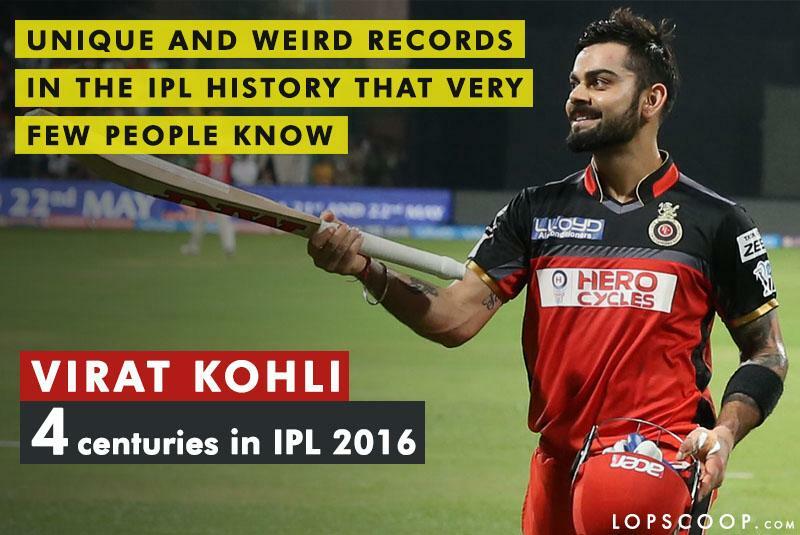 Today we have decided to let you know about the records held by sportsman that very few ipl fans know. 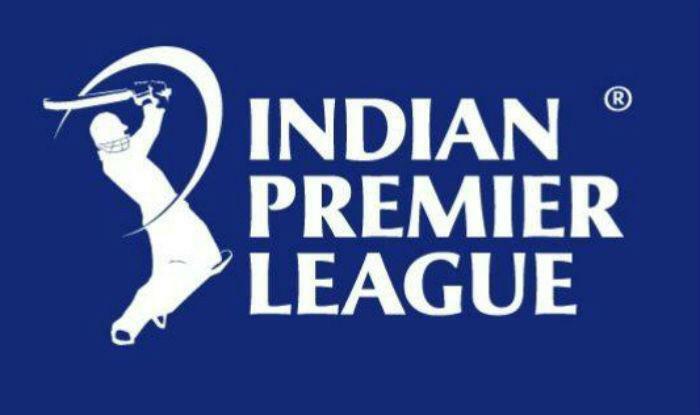 Here is the list of weird and unique records in IPL history. The run machine of India, Virat Kohli has always been on the top list when it comes to scoring runs in any format. Virat Kohli is the skipper of Royal Challengers Bangalore and has a very unique record in the IPL for scoring 4 centuries in the IPL season 2016. Though IPL 2018 hasn’t been a good season for Virat Kohli, however, the run machine has this record in his bag. You might be thinking that how Aaron Finch is in the list of records as he has been playing for different franchise in IPL. But to make things bit clear for you, Aaron finch has the record of playing for seven different franchises in IPL. It can be a bonus for the team who buys him as he is having experience of playing for seven different teams. The only team which is consistent with its performance in the IPL history is Chennai Super Kings. The team has made the comeback in IPL 2018 and MS Dhoni is in full form and it seems that he might bag the trophy this year as he will be playing his last season for Chennai Super Kings. The team has a amazing record of securing playoffs in all the eight seasons. The Indian spinner who is famous for his leg spins and googly has made the Indian fans proud and has the record of taking three hat-tricks in IPL. There are bowlers who dream of taking hat-trick wickets and then there is Amit Mishra who has taken three hat-tricks in IPL. The man who is famous for hitting balls out of the ground and making bowlers sweat is known for his huge sixes. 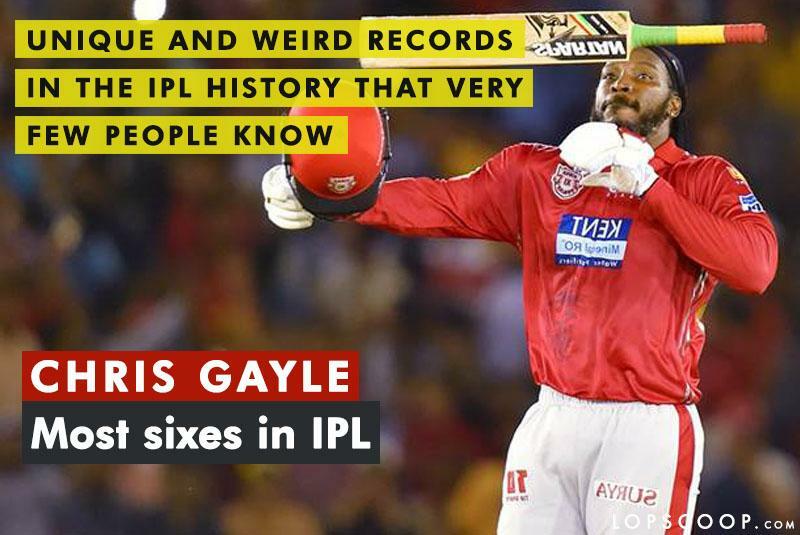 With 265 sixes in the IPL, Gayle has secured the spot and has made the record of hitting most sixes in the IPL.